Like the rest of the world I’ve been glued to the TV and newsfeeds watching and reading about the devastation caused by the earthquakes and resulting tsunami. The loss of life is staggering, but in tragedies like this I always wonder about the welfare of the animals that are also affected. What happens to the animals whose owners are missing, dead, or injured? Is anyone there to look out for them? Organizations that provide food, supplies and shelter to aid our fellow human beings start campaigns to gather donations for the cause immediately. Mainstream organizations receive a lot of media attention and donations from the public. The organizations that provide care to our four-legged friends in need are less well-known, but they do exist, and you can help too! I’ve listed just a few of the organizations that are dedicated to helping the furry victims, as well as the furry aid workers, now in Japan. Ark Bark – This amazing Japanese rescue group is gearing up for the arrival of homeless and displaced pets. They’re hard at work building additional shelters for the large amounts of pets already arriving. You can donate to the cause on their website, just add “for earthquake animals” in the notes. 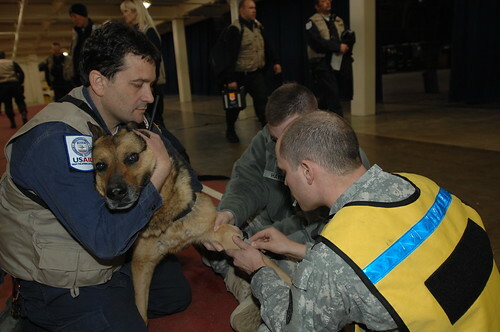 World Vets– World Vets provides veterinary aid all around the world. 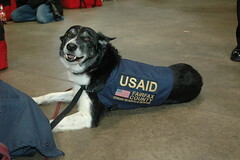 They are currently coordinating with other rescue organizations to provide care to Japan’s many lost or injured pets. Donations to the organization are tax deductible. AKC’s Companion Animal Recovery Canine Support & Relief Fund – Started in the wake of 9/11, this 501C 3 charitable organization’s mission is to fund canine search and rescue teams deployed throughout the world, wherever tragedy strikes. You can donate to their cause through the link above. Remember to note that it is on behalf of Japan. The Annenberg Foundation – The Dog Bless You project harnessed the power of the Facebook community to donate $100,000 to Japan animal relief efforts. Check out their page here. The 1st photo was taken on March 13, 2011 in Misawa-shi, Aomori Prefecture, JP, and was posted by The Official US Navy Imagery. It’s hard to believe that it has been almost a decade since the Twin Towers fell. Each year we bow our heads in remembrance of those lost and in honor of those who worked tirelessly in the days and weeks following that fateful day. 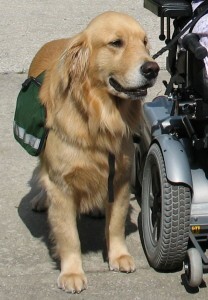 Some don’t remember or don’t know that service dogs played a vital role in search, rescue and recovery at those disaster sites. I came across this video tribute to the service dogs who worked the Trade Center site, and I really think it is something for everyone to see. Please watch the video and remember these magnificent animals for their past and present service. It’s National Dog Day—a day to remember and recognize all that these wonderful creatures do for us without question. 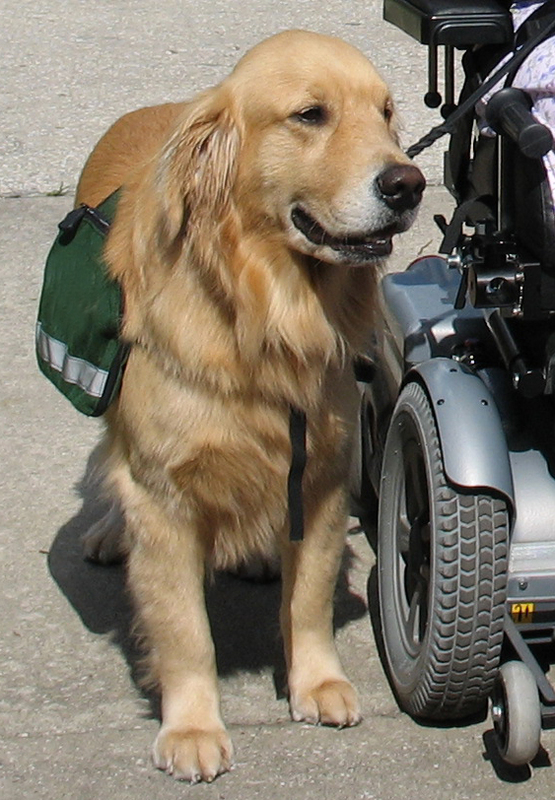 Dogs save lives, keep us healthy, guide our blind and disabled, protect our neighborhoods, and bring joy to our families. Dogs do so much good for the world, yet so many of them end up neglected, abandoned, and abused. Take a moment to say ‘Thank you’ to your dog today. Something as simple as an extra belly rub or a special treat will be appreciated. 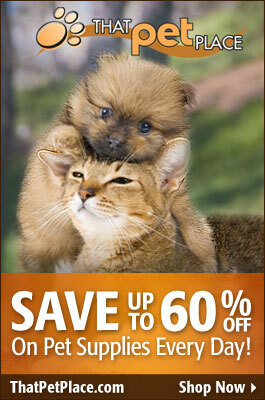 Think about donating to your local animal shelter, or host a special dog-gathering with friends. Maybe even think about adding to your fur family on National Dog Day. Whatever you do, remember to celebrate all the wonderful things that dogs do for us each and every day.